Julia Caban Blog: How to deal with HATERS? New video is up! 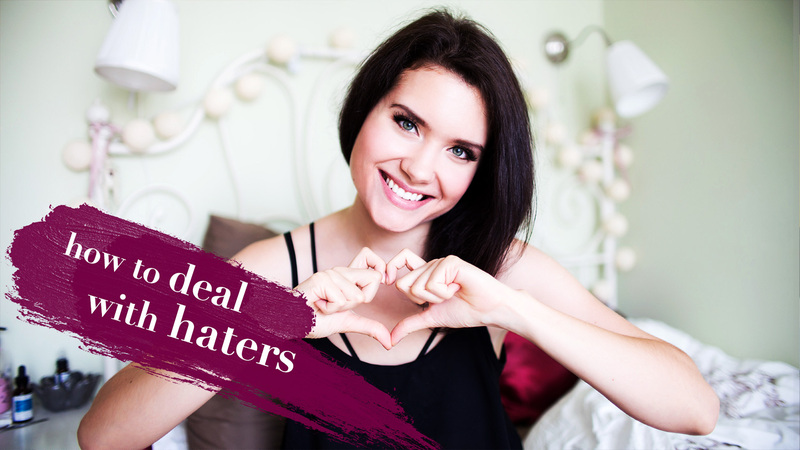 How to deal with HATERS?